As we all know, Disney has launched a series of stand alone Star Wars movies starting with Rogue One. After that initial success, that proved their theory that spin off movies of the movies' characters are money makers thus they followed it up with Solo. A back story on a key character, Han Solo. Alden Ehrenreich plays the young Han Solo with some stellar casting in Donald Glover as the young Lando Calrissian (the first owner of the Millenium Falcon) and Woody Harrelson as Tobias Beckett. Storyline is still up for grabs as of now but judging from the film trailer, it would be a hell out of a good movie. It should be as this one will open head to head in Memorial Day Weekend in the US against another Disney Blockbuster, Avengers The Infinity War. 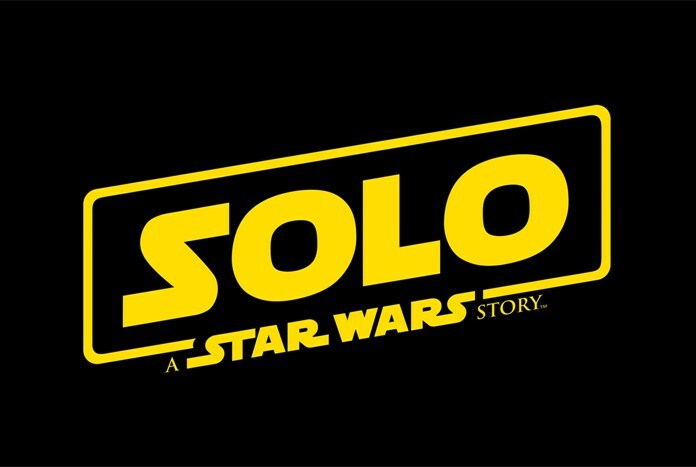 Other movies have already moved their playdates in June so we expect Solo CAN and WILL hold up against the Marvel behemoth. Any comments or suggestions are highly appreciated, simply email us what you think of this brand new movie info.katooga@gmail.com.